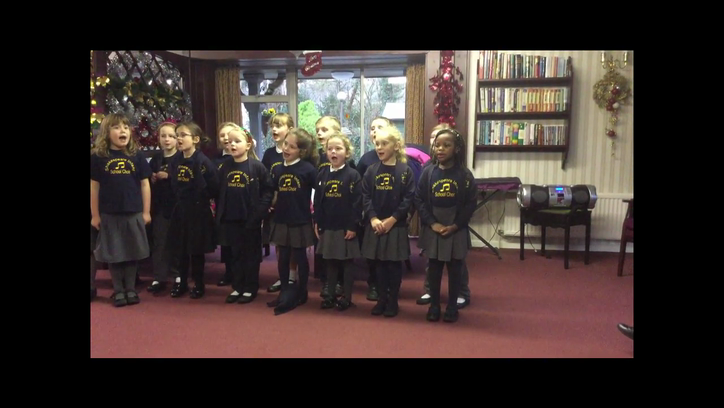 On Tuesday 13th December the choir club went carol singing at Leslie Loader Court. 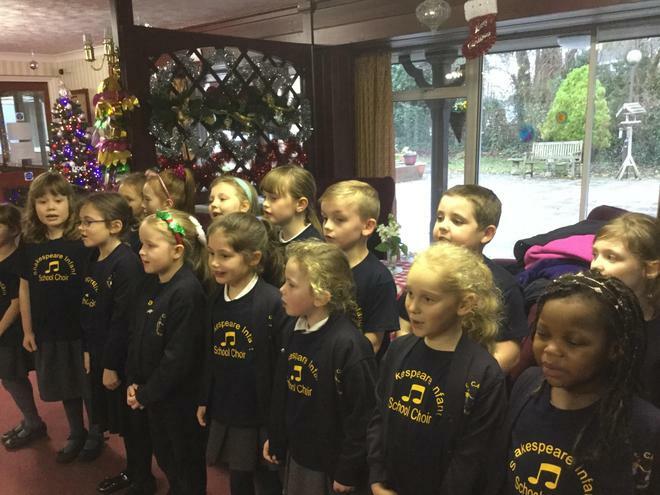 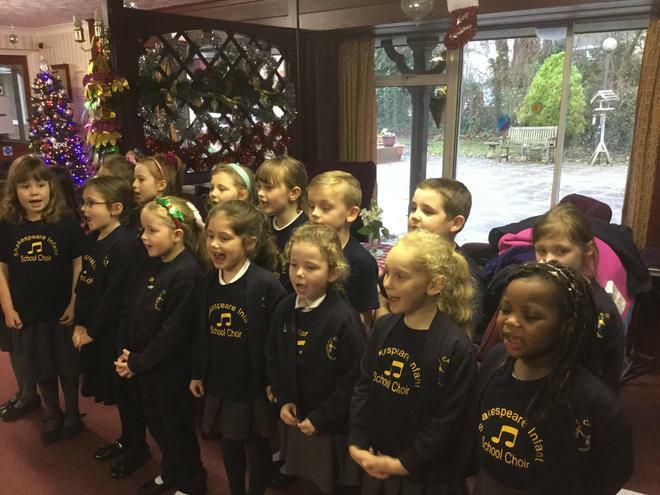 The residents were a very appreciative audience and the children sang a range of Christmas songs beautifully. 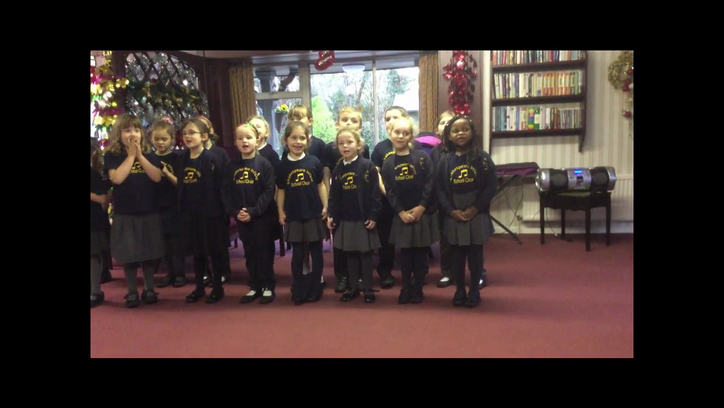 Well done choir, we are so proud of you!